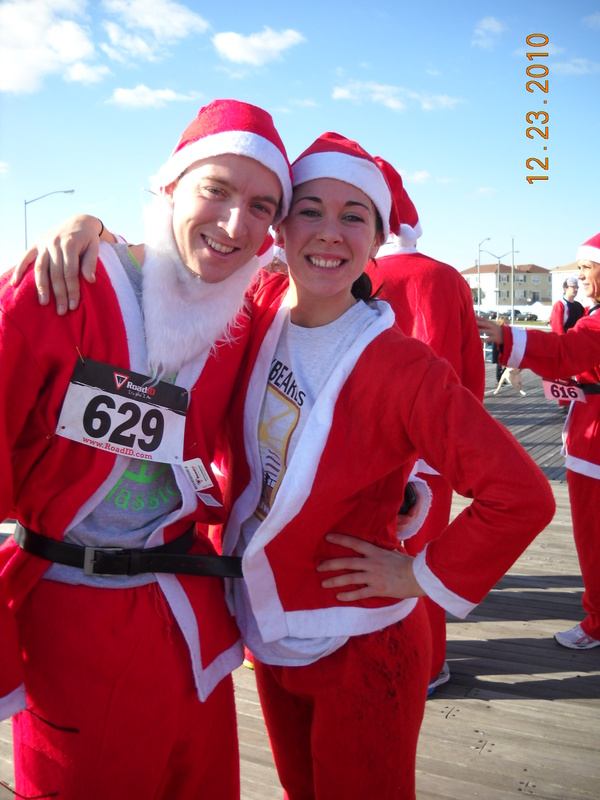 Brooklyn's own Santa Suit 5K & Pub Crawl. Run starts at 11am!!!!! Everyone gets a santa suit!!! Pick up at Farrell's from 10am to 1 pm. Santa suits are to be picked up at Farrell's Pub on Prospect Park West from 10 am to 1 pm. The 5K run will start at 11 am in Prospect park. This is a fun run with a race clock. No written results or awards. 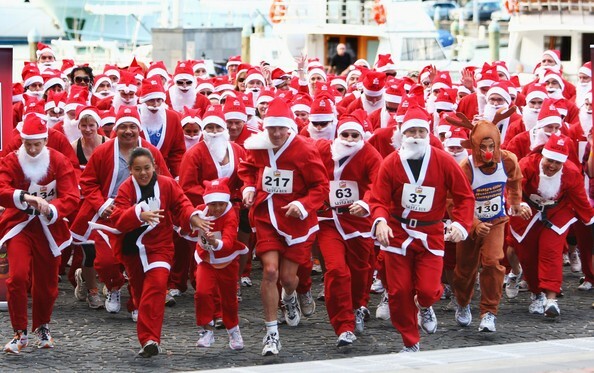 Each Santa will get their first Pint free back at Farrell's after the run. Pub Crawl only folks get their suit and fist pint. Crawl sarts at 1 PM.